A few days ago, we were excited to report that cotton seeds had sprouted on China’s Chang’e 4 spacecraft, currently stationed on the dark side of the Moon. But the glee was short lived. The sprouts have now withered away and died, announced Chongqing University, the academics responsible for the experiment. It’s not because the spacecraft is a terrible gardener either. The Moon just isn’t a great place to grow cotton — or anything — apparently. Unlike Earth, the satellite doesn’t have a dense atmosphere to support life, and as a result has practically no temperature regulation. Even though the cotton, together with fruit fly eggs and other flora, was encased in a capsule designed to protect it from the harsh external environment, the sprouts just couldn’t deal with the vast temperature difference between the lunar day and night. 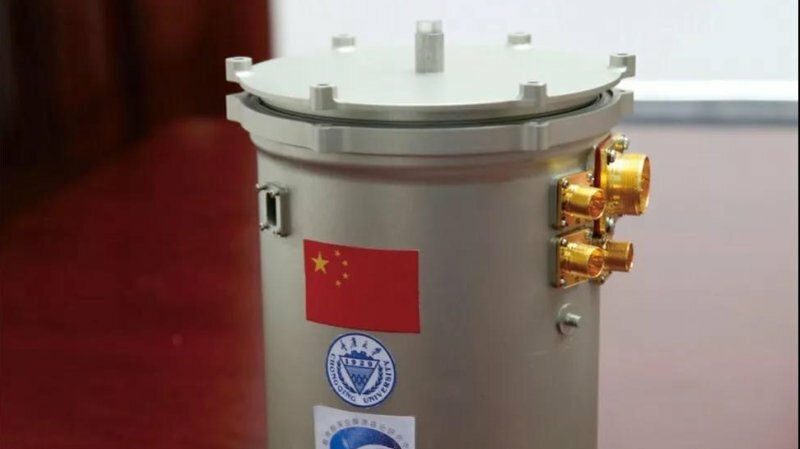 Chongqing University expected temperatures inside the capsule to drop to -50°C, noted Phys.org., with temperatures outside the capsule -120°C colder than that. And as the lunar night lasts as long as a fortnight on Earth, the mission was effectively unsurvivable. The Chang’e 4 craft has too been put into a hibernation mode and will wake once the sun shines on it again sometime next month. But there’s no chance that our pioneering cotton seedlings will come back to life.